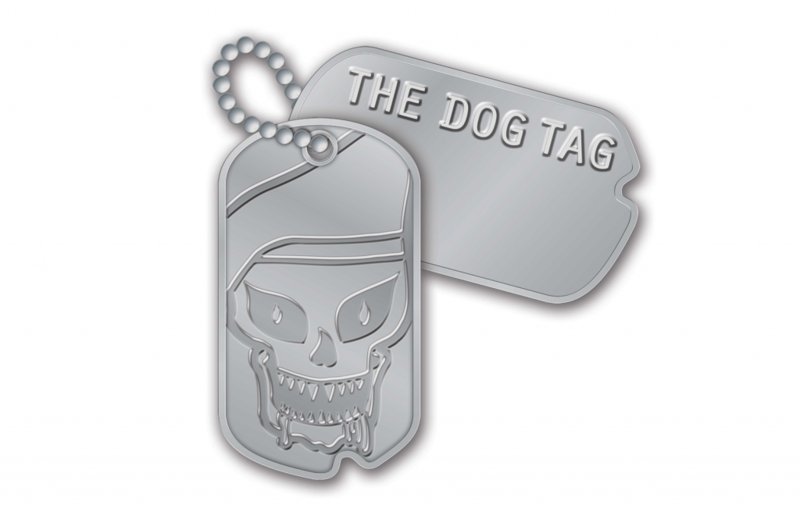 The Dog Tag, created in 1995 is committed to procuring and documenting Special Forces artifacts from the Vietnam War. The company is owned and operated by Jason Hardy a noted collector, historian and author. I am always interested in buying single pieces or collections. 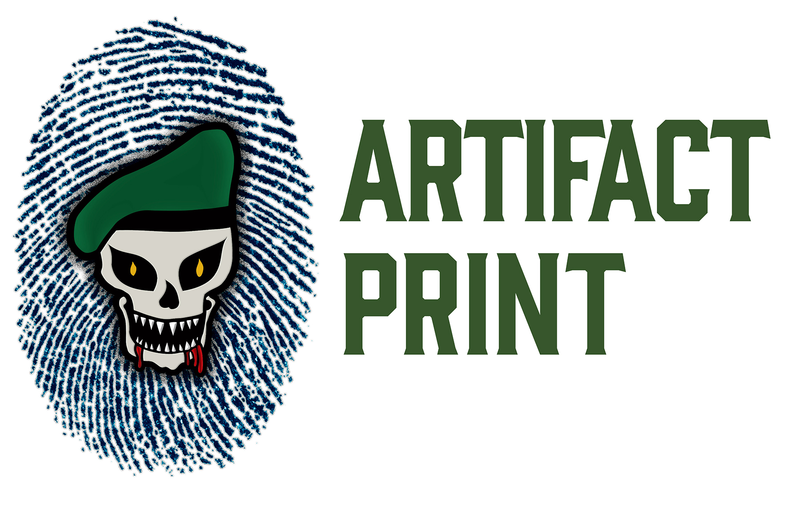 I do offer an authentication service where the item or items are examined, photographed, cataloged, and returned with a Certificate of Authenticity or a letter explaining any issues I may have found. The cost of this service is one hundred dollars per item with a discount for multiple items or collections.